When the The Winter Suns aren't playing on words and renaming themselves The Winter Puns, they like to play music together. They are an indie folk 5 piece hailing from the east of Melbourne that will at times have you saying 'ooh that's nice' and at other times have you enthralled in story. 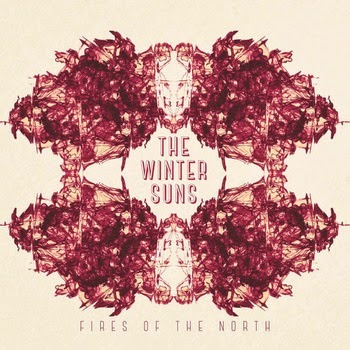 Featuring female and male lead vocals & Drawing comparisons from Of Monsters and Men, Mumford & Sons and Angus & Julia Stone, The Winter Suns will ensure you have a folk-ing good time!